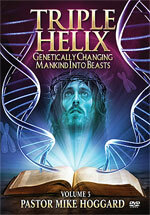 PRM-25-DVD/pc-DVD - Triple Helix: Genetically Changing Mankind Into Beasts, Part 3 of 3 DNA Series, by Pastor Hoggard This item is on sale. 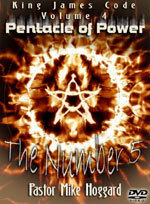 PRM-35-DVD-Earthquakes! 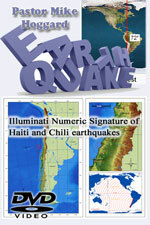 Illuminati Signature of Haiti and Chile Earthquakes Are Astounding - DVD by Pastor Hoggard This item is on sale. 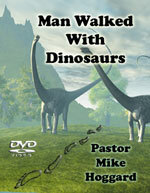 PRM-39-DVD-Man Did Walk With Dinosaurs! 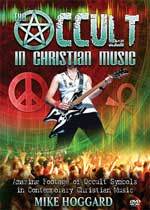 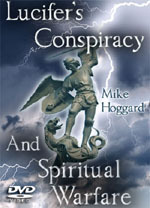 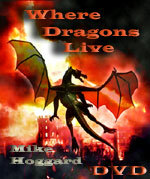 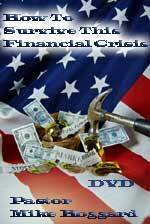 DVD by Pastor Hoggard This item is on sale. 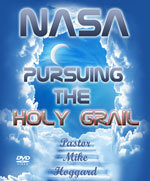 PRM-50-DVD-NASA Pursuing The Holy Grail - DVD by Pastor Mike Hoggard This item is on sale. 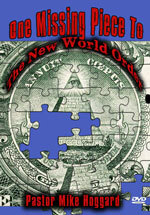 PRM-32-DVD-Order Out of Chaos: New World Order Proven To Be Coming Out of the Pit, DVD by Pastor Hoggard This item is on sale. 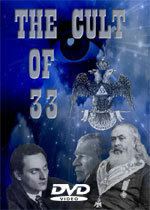 PRM-18-DVD-Secret of Solomon's Key - DVD - Discover Vital Secrets of Freemasonry Drawn From the KJV This item is on sale. 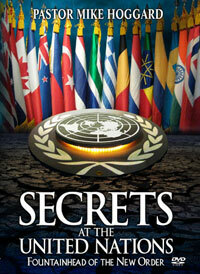 PRM-59-Secrets At The United Nations: Fountainhead For The New Order - DVD by Pastor Hoggard This item is on sale. 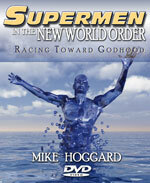 PRM-49-DVD-Supermen of the New World Order: Racing Towards Godhood - DVD by Pastor Mike Hoggard This item is on sale. 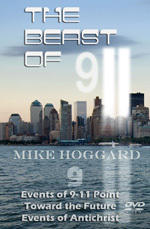 PRM-45-The Beast of 9-11:DVD by Pastor Mike Hoggard This item is on sale. 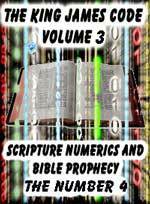 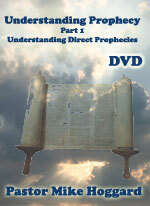 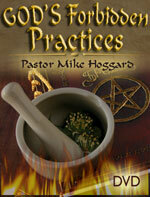 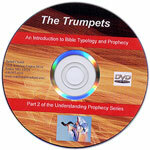 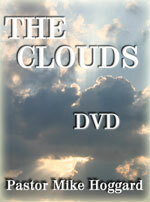 PRM-31-DVD-The Clouds:Part 3 Series of Understanding Prophetic Scripture - DVD by Pastor Hoggard This item is on sale. 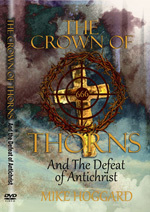 PRM-44-The Crown of Thorns and the Defeat of Antichrist - DVD by Pastor Hoggard This item is on sale.